Taylor Taliaferro is a Senior studying Kinesiology Exercise/Fitness Management. After graduating from UCO, she plans to further her education by pursuing a Masters degree in Occupational Therapy. Her biggest career goal is to provide life changing services to the Native American people. 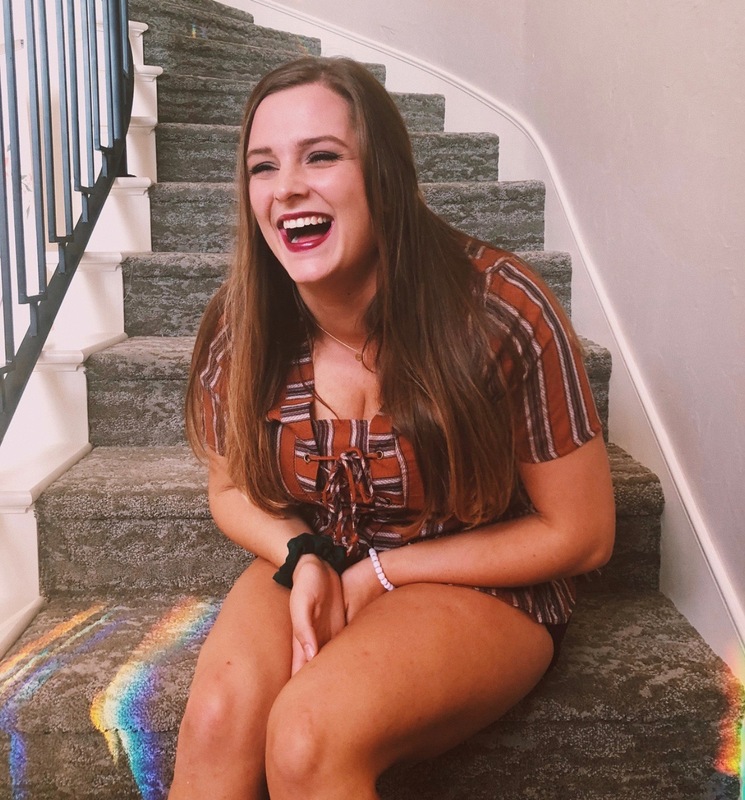 Taylor's favorite thing about Sigma Kappa is being able to watch each member truly experience our value of personal growth, because it has been so evident in her life! Hannah Daylor is a Junior majoring in Nursing. She hopes to one day work at the Children’s Hospital in the Pediatric Oncology unit. Her favorite thing about Sigma Kappa is the bond between her sisters. She loves getting to see how it changes women over the 4 years they are in it and is looking forward to helping women with membership development over the next year. Kenzie Taylor is a sophomore who is majoring in Organizational Communications. She hopes to pursue a career in leadership facilitation as a motivational speaker and workshop manager. She hopes to help others grow in their own leadership goals and personal aspirations. 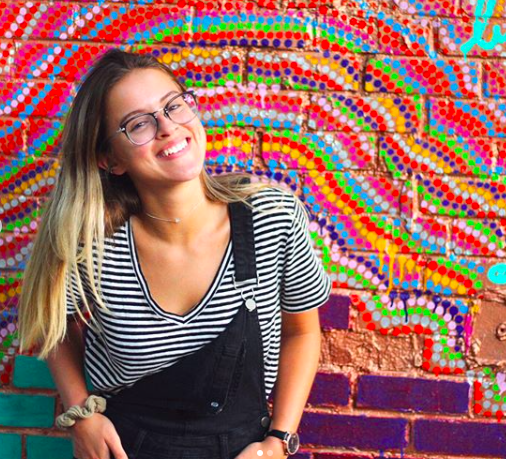 On campus, Kenzie is a member of President's Leadership Council and PRSSA. She is passionate about personal growth and loves that Sigma Kappa offers her opportunities to grow as a great leader and a great sister! 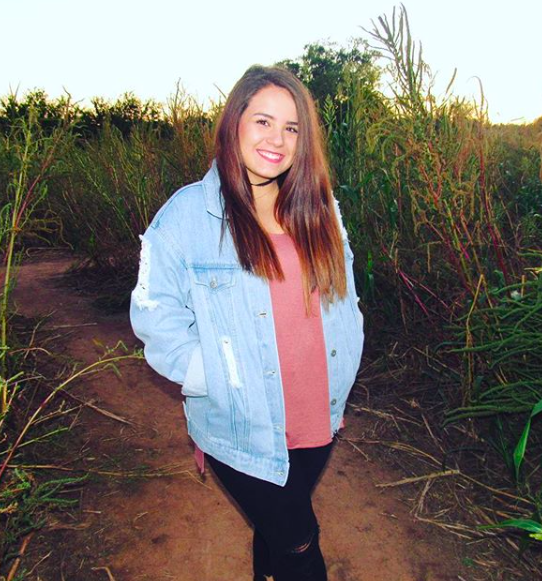 She attributes Sigma Kappa for being the reason she is passionate about the field she wishes to pursue. Cierra Gibson is a junior studying Strategic Communications and minoring in dance. After graduation she plans to take over her moms dance studio. Her biggest goal is to be able to teach and inspire young dancers. Cierra’s favorite thing about Sigma Kappa is getting to see new members fall in love with the chapter. Jordyn Eggers is a junior who is double majoring is Strategic Communications and Organizational communications. She hopes to be a event planner after graduating from UCO. Jordyns favorite thing about sigma kappa is all the opportunity for personal growth. She’s looking forward to showing the new members all about sigma kappa! Chloe Tims is sophomore Early Childhood Education. After graduating UCO, She plans on pursuing a Master’s degree in Native American Leadership. 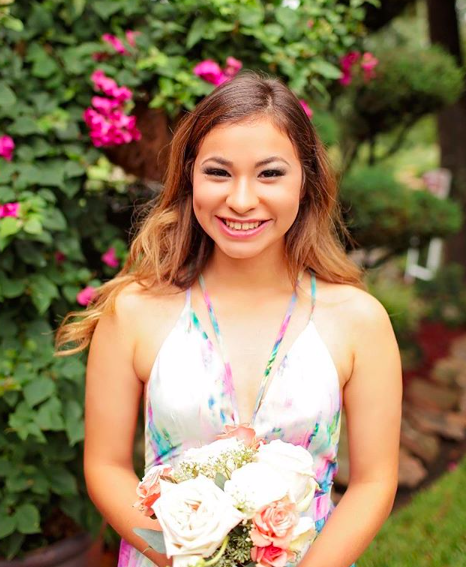 Her dream is to work as a pre-k teacher with a high percentage in Native American students, and later in life work for Choctaw Nation and work in Higher Education. Sigma Kappa has blessed her with self worth, personal growth, and friendships that’s she’ll cherish for a life time. 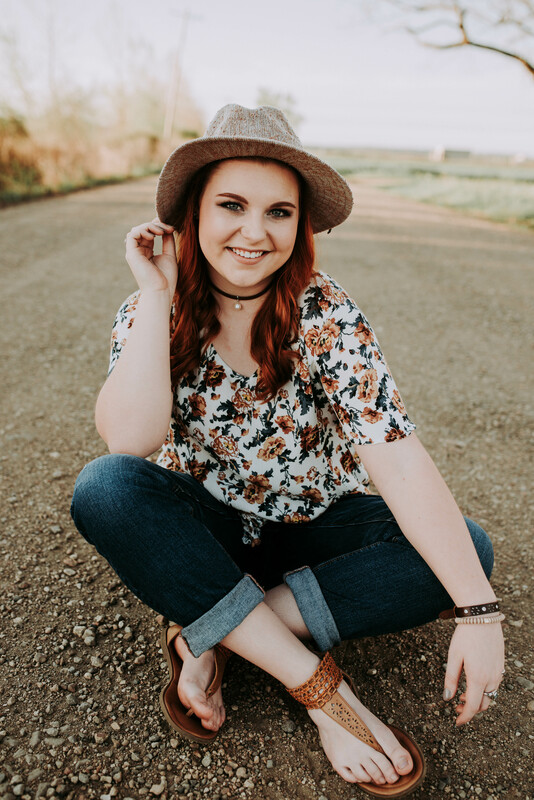 Lara Branum is a sophomore at UCO pursuing degrees in Forensic Science and Molecular Biology with a minor in Chemistry. She is hoping to work in a forensics laboratory for a state’s police department/bureau of investigation or for one of the FBI laboratories. 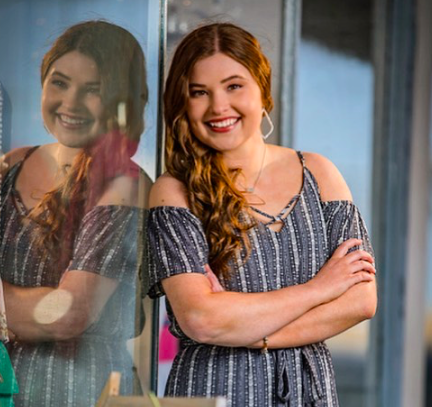 Lara’s favorite thing about Sigma Kappa is watching each members’ personal growth throughout their years and being able to watch them accomplish their goals in school and in other aspects of their lives. Gabriella Gardner is a Junior studying Secondary History Education. After graduating UCO, she plans to land a job teaching her own US history classroom and working as an Interior Designer in the summer(s). Her career goal is to inspire and educate her students to aspire to be the best versions of themselves as they shape our future. 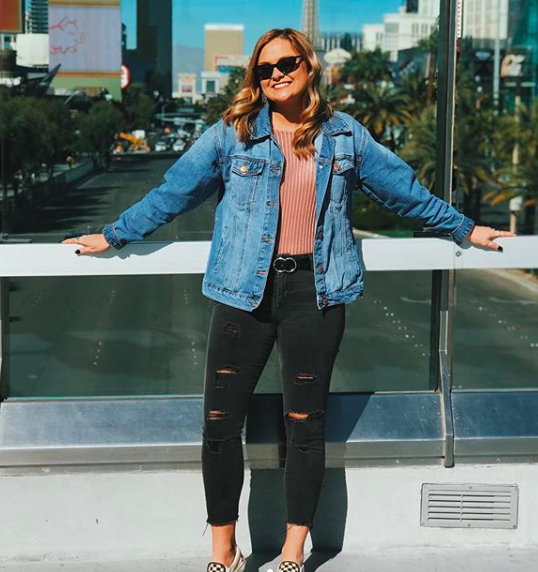 Gabriella’s favorite things about Sigma Kappa are the multiple opportunities it provides to grow in leadership, networking, event planning, and organizational skills. 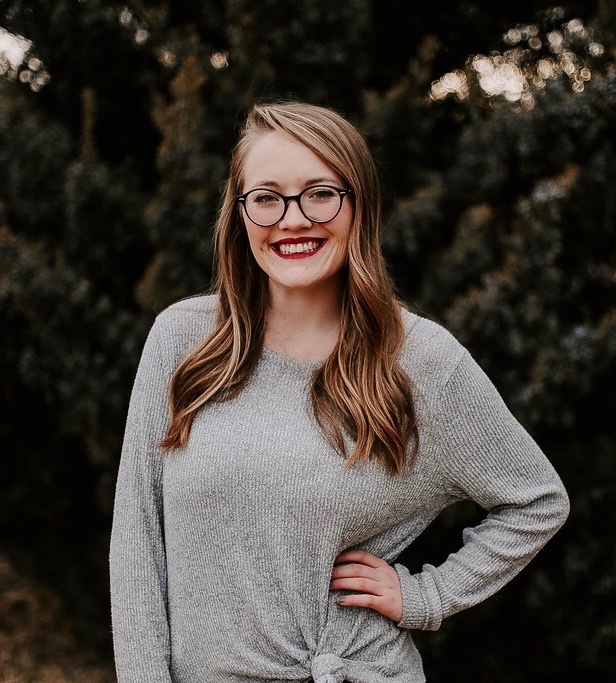 Brooke Ferman is a junior at UCO studying Strategic Communications. She is hoping to work in corporate or political communications (PR) after graduation in Washington, D.C. Her favorite thing about Sigma Kappa is the friendships she has made. Her friends support her everyday especially when it comes to holding a leadership position. Jordan Collins is a Junior majoring in Organizational Communications and Interpersonal Communications. After graduating from UCO, she plans on pursuing a career in counseling. Her favorite thing about Sigma Kappa are the values. Friendship, loyalty, service, and personal growth have allowed her to become who she is today and strives to be in the future. 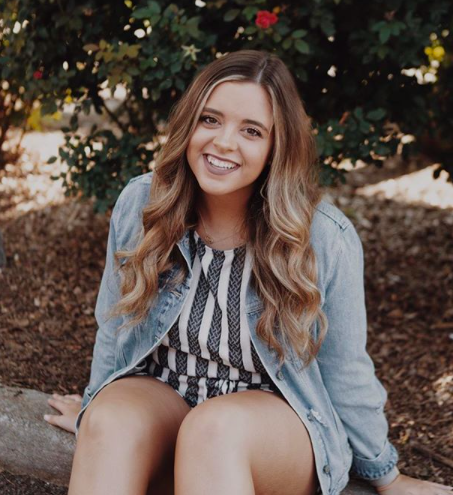 Hannah Morrison is a freshman in Sigma Kappa. 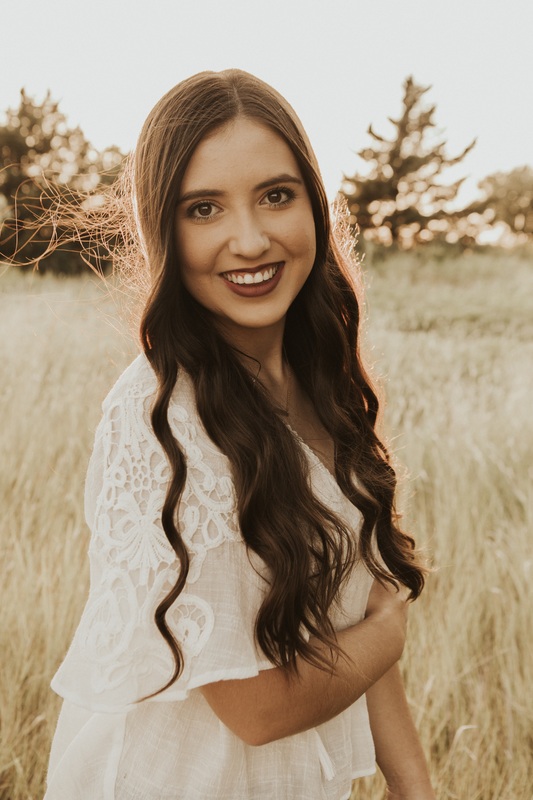 At UCO, she is planning to pursue a bachelor’s degree and then a master’s degree in Speech-Language Pathology. She hopes that with her career she can provide children extra confidence through communication skills. On campus, Hannah is also a member of the President’s Leadership Council, so she loves the leadership opportunities that Sigma Kappa provides!